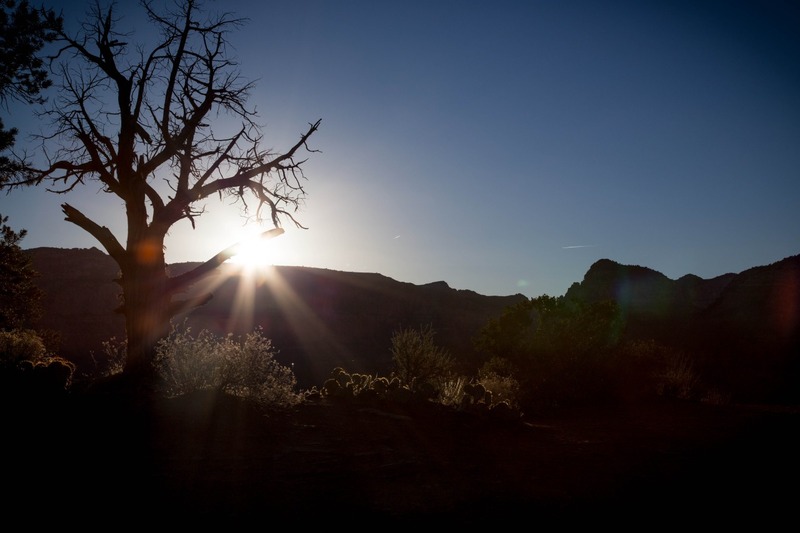 Day 5 – December 27, 2013 – Sunrise over Sedona. Again, I seem to focus on the sun instead of the mountains… oh well, mountains to come I promise! I love the starbursts. 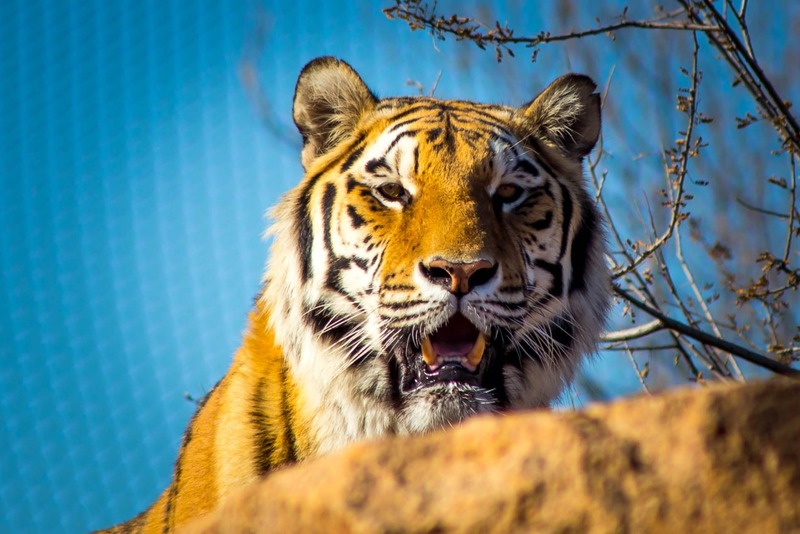 Day 4 – December 26, 2013 – Bengal Tiger – Out of Africa Wild Animal Park. Great day, ziplining to start, then walking through the park to check out the animals. I love this shot, want to figure out how to get rid of the chain-link fence in the background…. 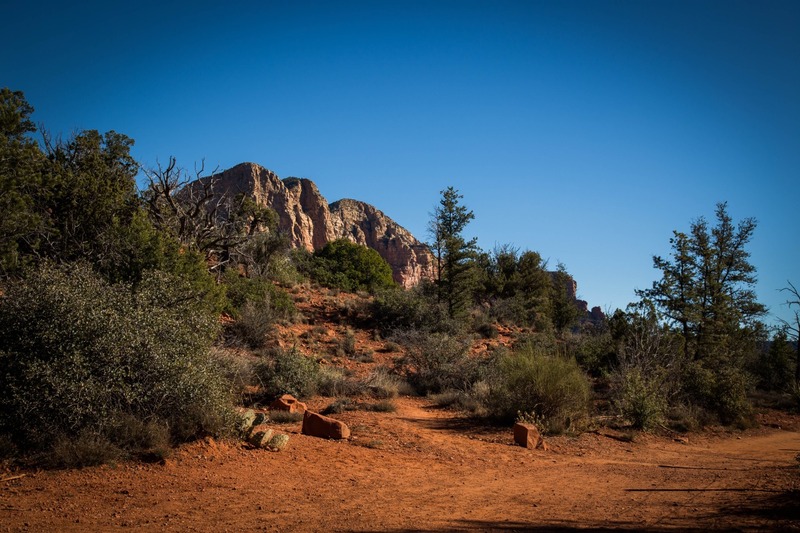 Day 3 – December 25, 2013, mountain biking in Sedona. Will have to figure out how to take my mind off the fun of biking to capture more images! This is the only picture I took the entire day, so it will have to suffice. 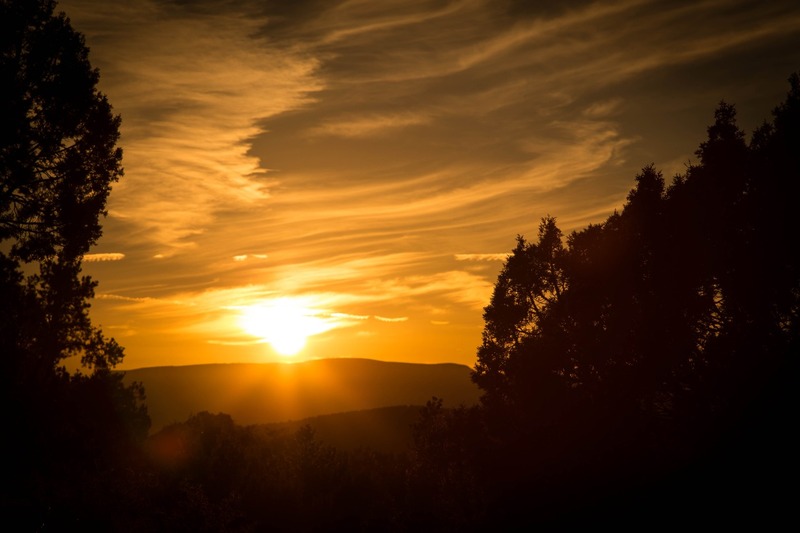 Day 2 – December 24, 2013 – Sunset in Sedona. Everyone was looking at the rock formations and the vistas, and I hoofed it over behind a fence to capture this image. The clouds were beautiful. Can’t tell it is Sedona, but pretty anyway. 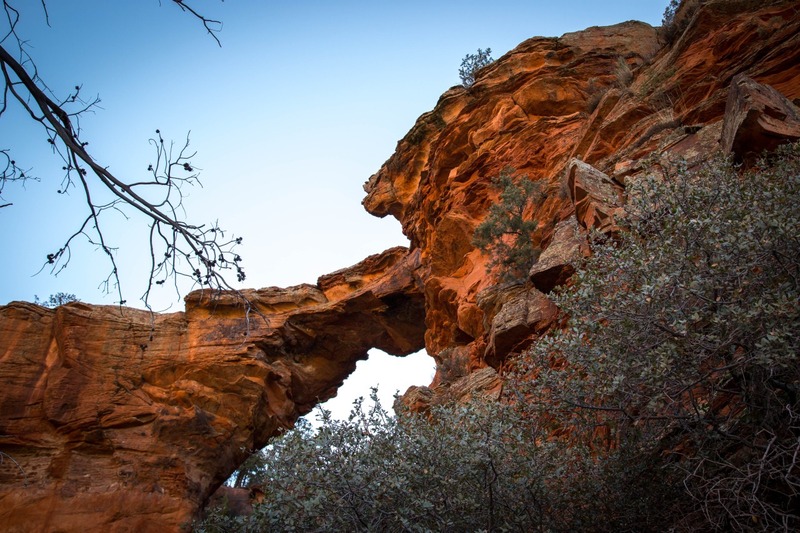 Day 1 – December 23, 2013 – Devil’s Bridge in Sedona. Had to shoot this from below because I couldn’t figure out how to capture the top view without massive lighting issues. Of course I had to start the 365 while on vacation in one of the most scenic places I know!